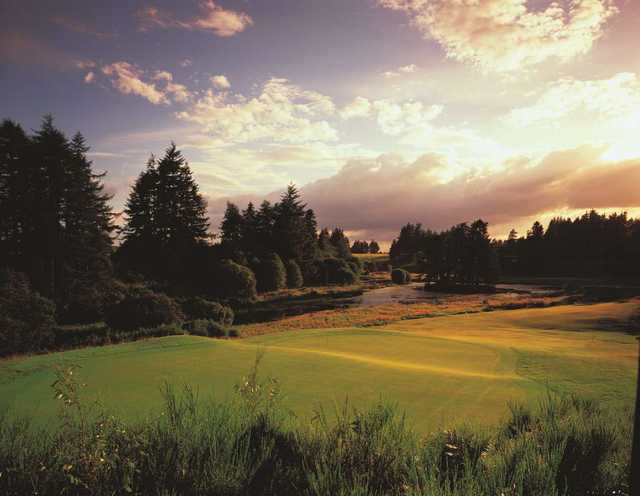 The natural beauty of the Queen's Course inspires the world's most experienced players. 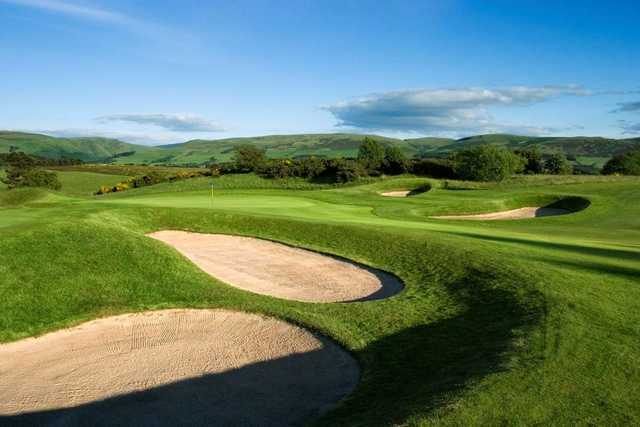 The Queen's Course, in its long history, has played host to some of the world's golfing greats. 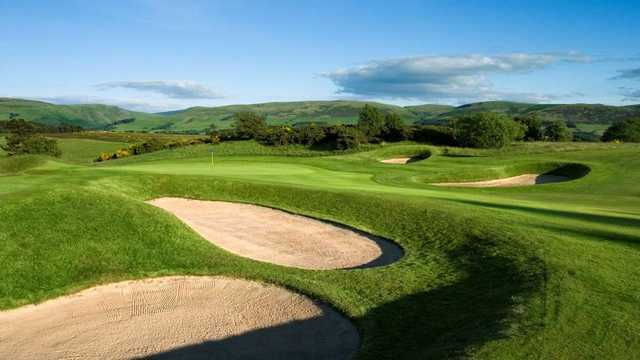 The beautiful settings and the challenge of the golf course have attracted such top golfers as Johnny Miller, Greg Norman, Seve Ballesteros, Tom Watson, and Lee Trevino, as well as great names from the entertainment and sports worlds including Sean Connery, Burt Lancaster, Bing Crosby, Jackie Stewart, and astronaut Alan Shepard (the only man to hit a golf shot on the moon). 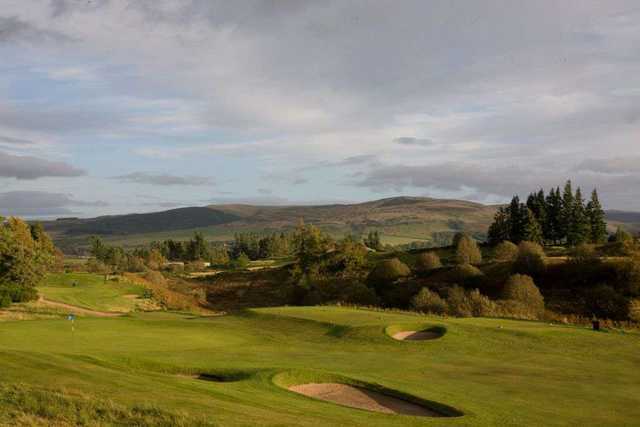 Threading through high ridges on the north and west sides of the estate, the Queen's golf course offers lovely woodland settings, lochans and ditches as water hazards, as well as many moorland characteristics. At 3,192 yards long, the challenge of the first nine can be deceptive, with even some of the best players finding it a test to make par into a fresh south westerly breeze. Do not be lulled into a sense of false security as you stand on the first tee. The "Trystin' Tree," or lover's meeting place, after which the hole is named, is a challenging opener. The ground falls away at your feet, the fairway swings round to the left and slopes towards the trees, and there are a couple of cunningly placed bunkers testing your approach into the miniscule green.